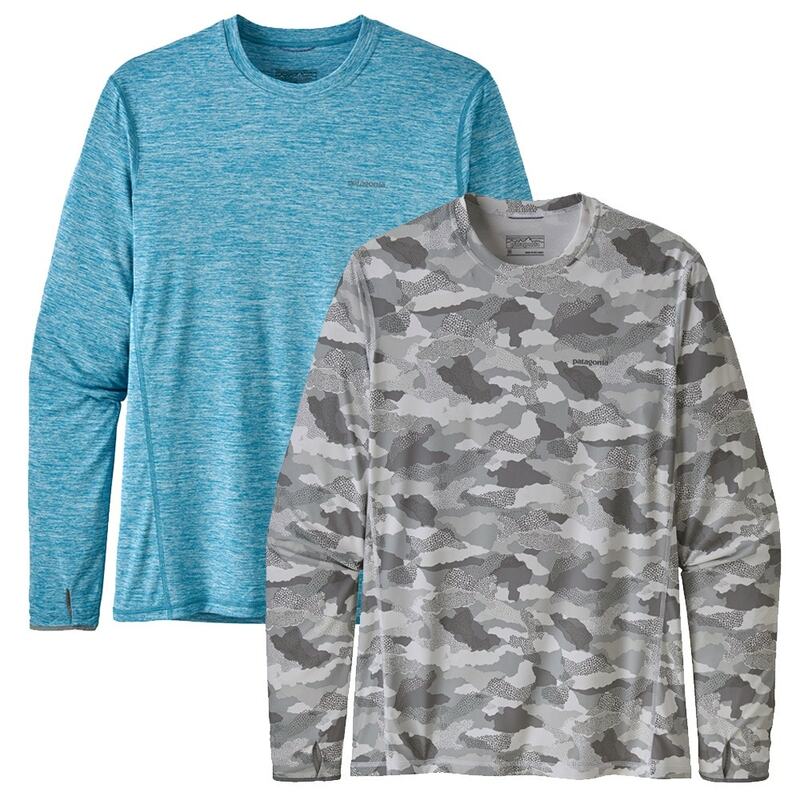 The Patagonia Tropic Comfort Crew II Top is comfortable and quick-drying. 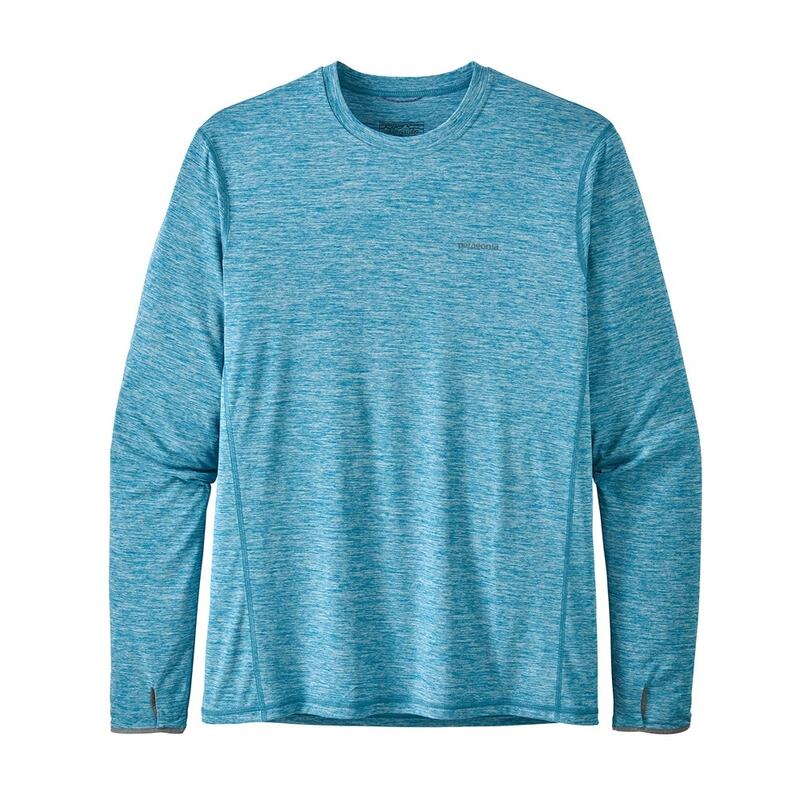 The 94% polyester/6% spandex crew wicks moisture and provides 50+ UPF sun protection and Polygiene® permanent odour control for hot weather. The stretchy, ultralight 94% polyester/6% elastane fabric provides 50+ UPF sun protection, wicks away perspiration and keeps things fresh with Polygiene® permanent odour control. It also floats over the skin with a soft, cotton-like feel so you can stay cool and focus on the fishing. 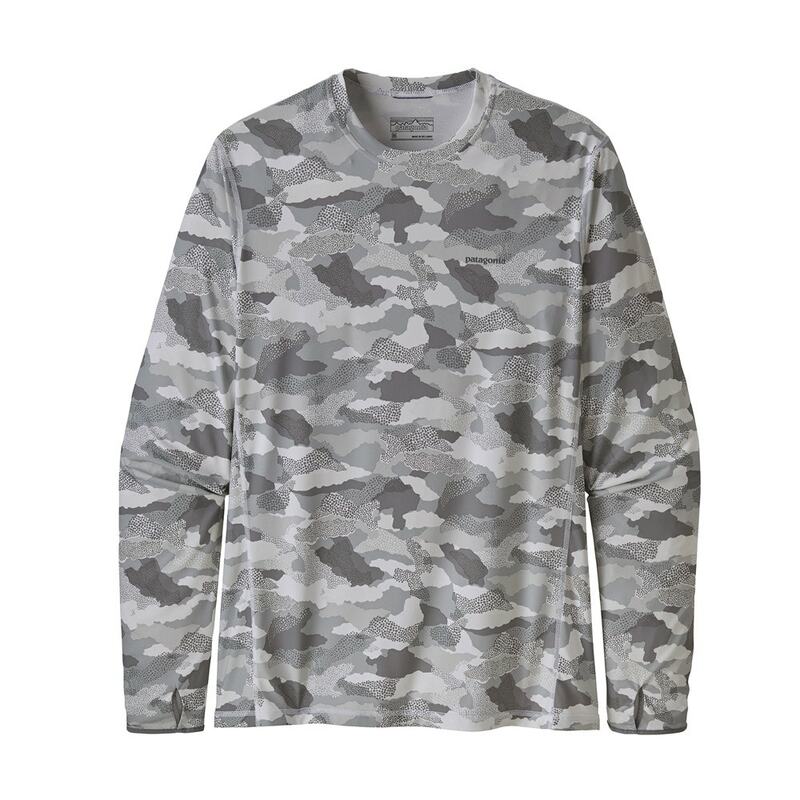 A relaxed fit with gussets under the arms make the design remarkably motion-friendly, and long sleeves with thumb holes provide additional sun protection for the backs of the hands. Super comfortable, ultralight 94% polyester/6% spandex jersey fabric with Polygiene® permanent odour control and 50+ UPF sun protection. 4.6-oz 94% polyester/6% spandex circular-knit jersey with high wick, Polygiene® permanent odour control and 50+ UPF sun protection.